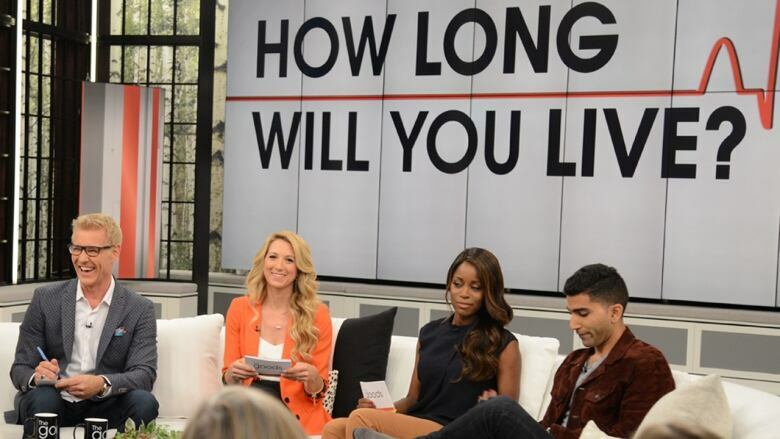 QUIZ: How long will you live? Take our quiz, courtesy of Dr. Joelene Huber to make an educated guess based on elements of your health and lifestyle. It's not a crystal ball, but it's close! This article was originally published October 6, 2016. Watch the full episode online now! Everyone wants to live a long and happy life, but since living forever still isn't an option, the length of our lifespan remains a point of burning curiosity. While we don't have a crystal ball to show us how long we'll last, Dr. Joelene Huber stopped by our studio to help our co-hosts — and audience at home — make an educated guess based on some questions about personal health and lifestyle. So grab a pen and paper and add and subtract years as the quiz goes on, based on your answers! If you're male, start your clock at 80 years, as that's the average life expectancy for men in Canada. If you're female, start your clock at 84, as that's the average life expectancy for women in Canada. 2. 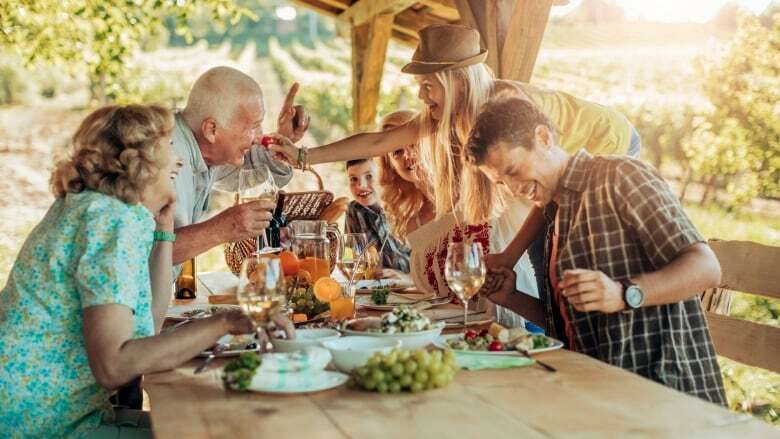 Do you have family members who have lived into their 90s? If YES, add 5 years. If no, keep your age the same. 3. Are you often stressed? If YES, subtract two years from your life. If NO, keep your age the same. If YES, subtract 10 years from your life. If NO, keep your age the same. 5. Are you at your recommended weight, and do you eat well? If YES, add 3 years to your life. If NO, subtract 3. If YES, subtract 7 years from your age. If NO, keep your age the same. 7. Do you get 7+ hours sleep a night? If YES, keep your age the same. If NO, subtract 2 years from your age. 8. Do you floss regularly? If YES, keep your age the same. If NO, subtract 1 year from your age. If YES, add 5 years to your age. If NO, subtract 5 years from your age. How'd you score? Be sure to let us know on our Facebook page.